Finally Revealed, The Girlfriend Of Rahul Gandhi? News Finally Revealed, The Girlfriend Of Rahul Gandhi? Is This Girl Rahul Gandhi’s girlfriend? Two photos of Congress vice-president and Member of Parliament, Rahul Gandhi is getting viral on social media with this caption. In the photo, four people are sitting in a restaurant including Rahul Gandhi. A foreigner female is sitting next to Mr.Gandhi. According to the rumors, she is the girlfriend of Rahul Gandhi and hails from Italy. As per reported by ABP LIVE, these images were leaked by Barkha Shukla Singh. She was dismissed from the party after she released images. Congress sources told the ABP Live that the lady sitting with Rahul is his family friend, not a girlfriend. In 2004, Gandhi had told the press that he had a Spanish girlfriend, an architect, living in Venezuela, whom he had met while studying in England. In 2013, he suggested that he may not get married. 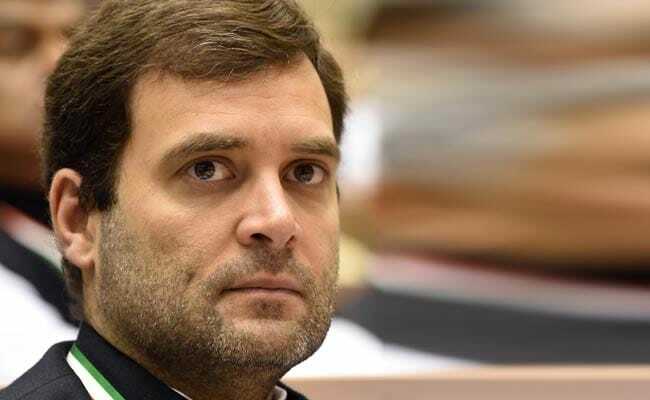 Rahul Gandhi serves as the Chairperson of the Indian Youth Congress and the National Students Union of India.